Lots going on this weekend at the Ashbridge Estate and nearby. Duke of Connaught Fun Fair. Lots of fun. 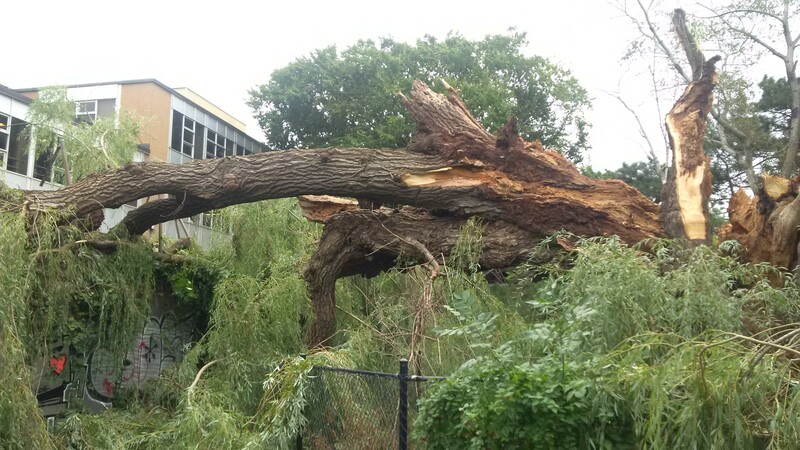 Also, you can sign the petition to keep the city’s swim programs alive at our local pool — S.H. Armstrong. The Art of Craft Beer at the Ashbridge Estate. Vintage clothing sale at the VandenBerg House, 1400 Queen East. Farmers’ market, Jonathan Ashbridge Park. And not too far away, this weekend there are art walks – Riverdale and Kingston Road. 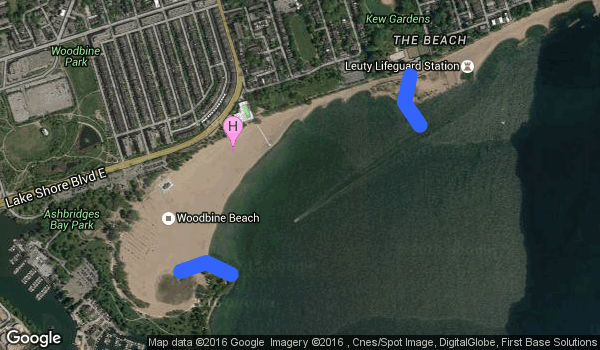 This entry was posted in Ashbridge Estate, Duke of Connaught Public School, Event, Queen Street, S.H. Armstrong Community Recreation Centre on June 3, 2017 by The Ashbridge's neighbourhood. 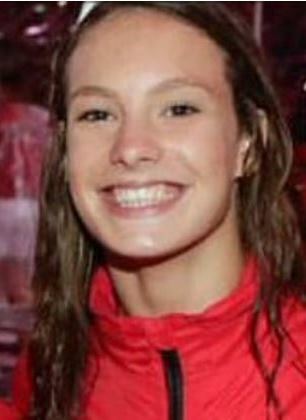 Thanks to Penny Oleksiak, you are even more awesome than before. This entry was posted in Duke of Connaught Public School, S.H. Armstrong Community Recreation Centre on January 11, 2017 by The Ashbridge's neighbourhood. 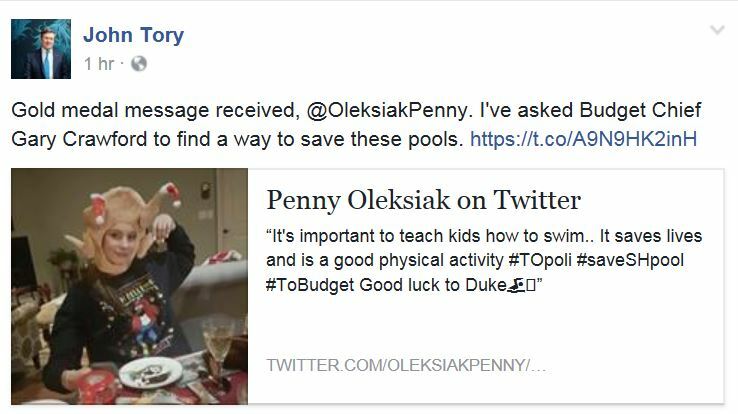 Our local Olympian and Monarch Park student Penny Oleksiak has tweeted her support for our swimming pool at Duke of Connaught School / S.H. Armstrong Community Recreation Centre, Woodfield Road. And thanks a million to the local parents who are lobbying Mayor John Tory and Toronto City Council to not implement this proposed cut to the City budget. Join the Facebook group to keep up to date: Save SH Armstrong/Duke of Connaught pool 2017. Join the Ashbridge’s Neighbourhood Facebook group to keep up to date on what’s going on in our community. This entry was posted in Duke of Connaught Public School, S.H. Armstrong Community Recreation Centre on January 10, 2017 by The Ashbridge's neighbourhood. 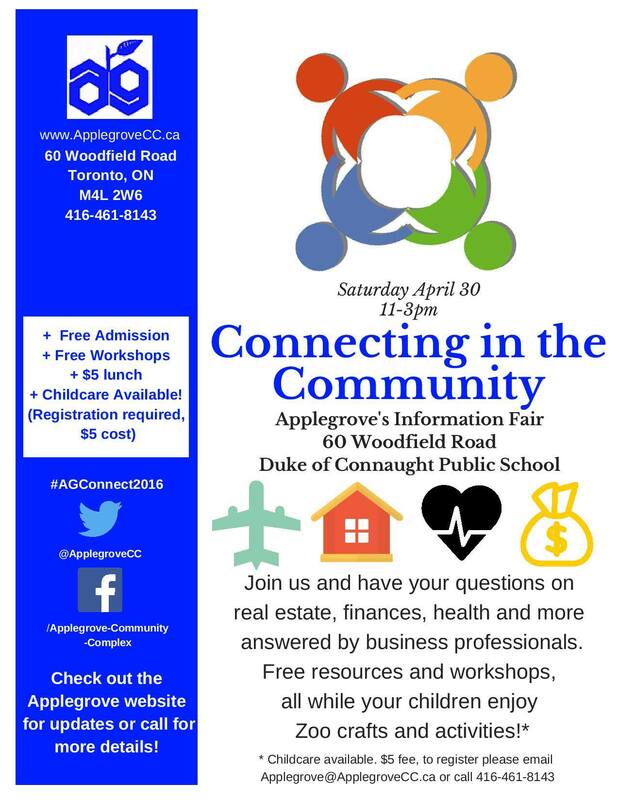 This entry was posted in Applegrove Community Complex, Duke of Connaught Public School, Event on April 19, 2016 by The Ashbridge's neighbourhood. 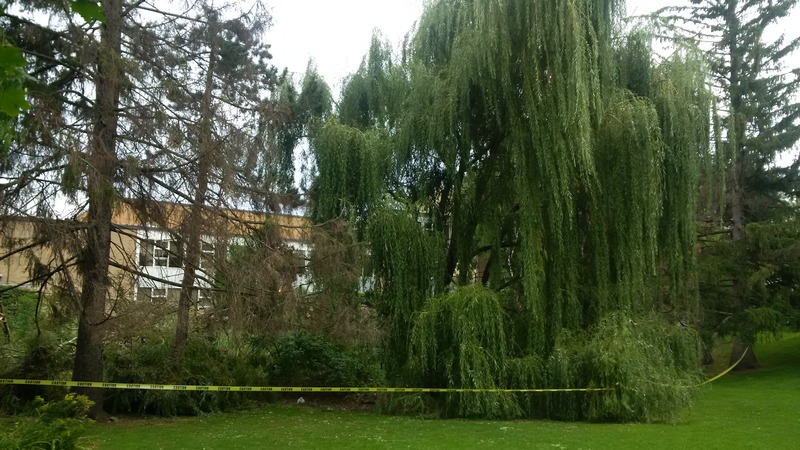 This giant willow on the Ashbridge Estate is almost 100 years old. Beyond it, the “new” wing of Duke of Connaught school is about 56 years old. 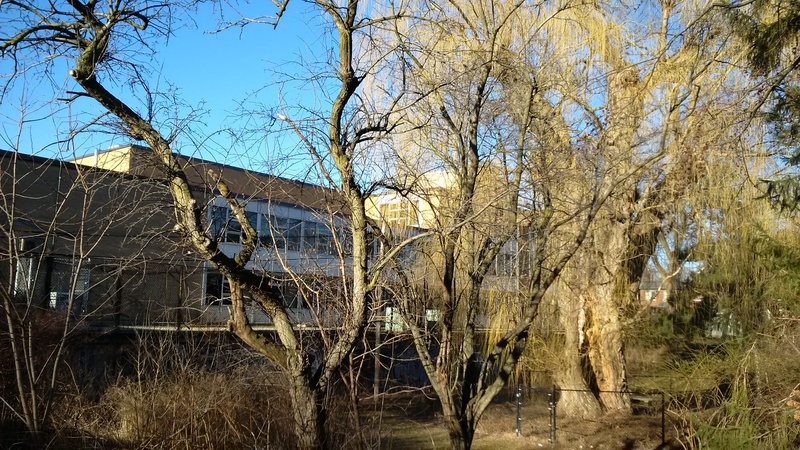 The older part of Duke (not visible in this view) is 104 years old, a few years older than the willow tree. 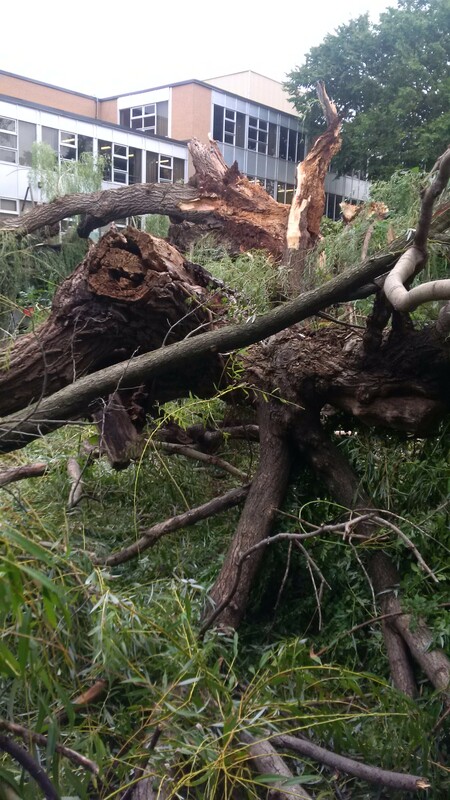 Looking north to Duke of Connaught School from the back yard of the Ashbridge Estate. This entry was posted in Ashbridge Estate, Duke of Connaught Public School on March 20, 2016 by The Ashbridge's neighbourhood.